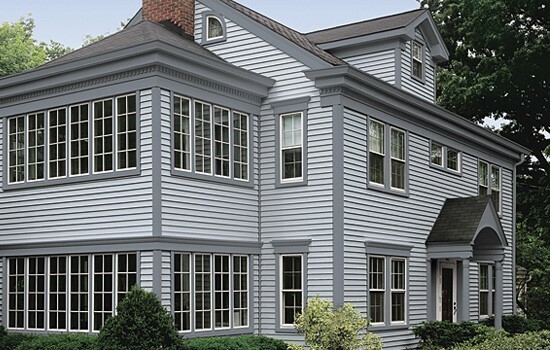 Choose from our siding options to increase both the protection and curb appeal of your home. No matter how much you beef up the energy-efficiency of the interior of your home, if your siding is old and ill-fitting, you may still be paying the cost in high energy bills. 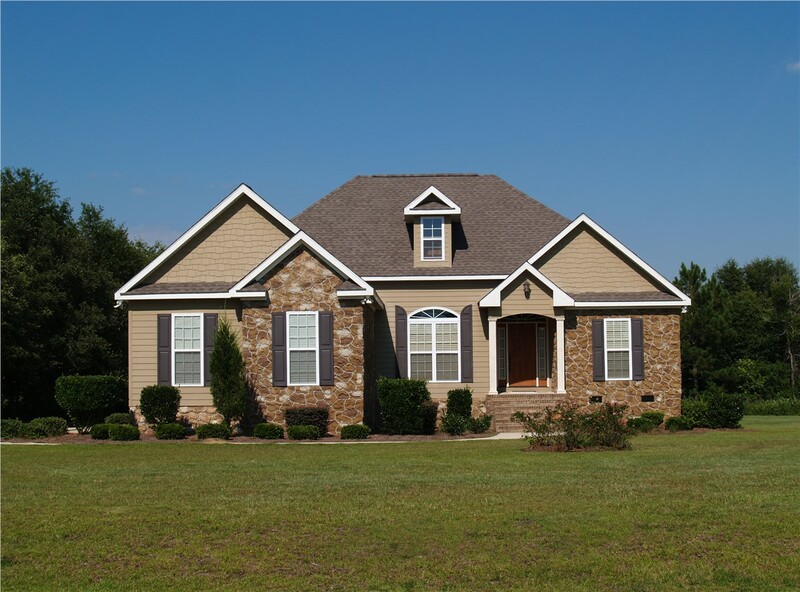 With the siding installation experts from Statewide Remodeling, you can get the perfect siding replacement in Austin that fits your household’s needs, style, and budget. Our professionals will go out of their way to create the custom solution to your exterior insulation needs. Whether you’re looking for replacement vinyl siding or extra insulated siding, you can depend on our home contractors to find what works for you. Why struggle with the hassle of owning wood planks that can warp, crack, and require consistent painting to look fresh. 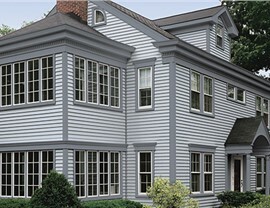 Instead, opt for siding replacement in Austin that delivers the same, beautiful look without the stress. 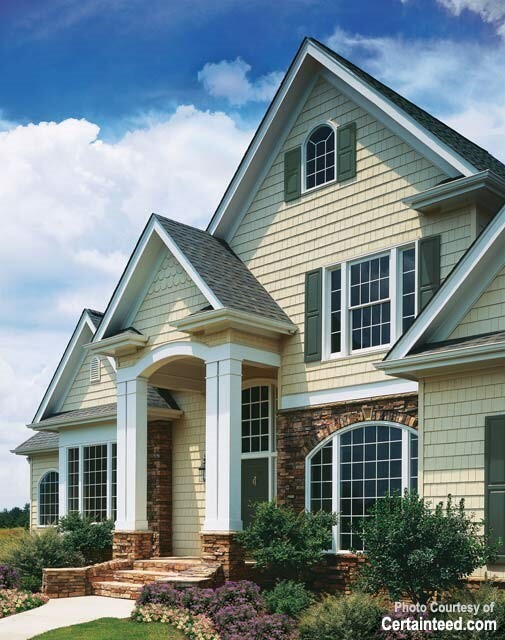 We offer a comprehensive range of replacement vinyl siding options such as our Cedar Impressions® siding that comes in natural wood-grain finishes, providing the beautiful look of wood but requiring only minimal upkeep. Choose from a near limitless range of colors and trust in the expertise of our professionals to perform a siding installation that guarantees you’ll be satisfied for years to come. Ready for a Free Estimate for Replacement Siding Services in Austin? 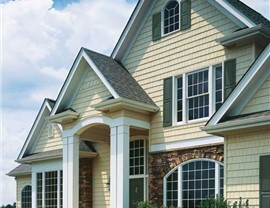 Did you know that replacement vinyl siding can increase the R-value in your home by as much as 22 percent? That’s an incredible shift in the energy-efficiency of your home that could save you hundreds on your bills! 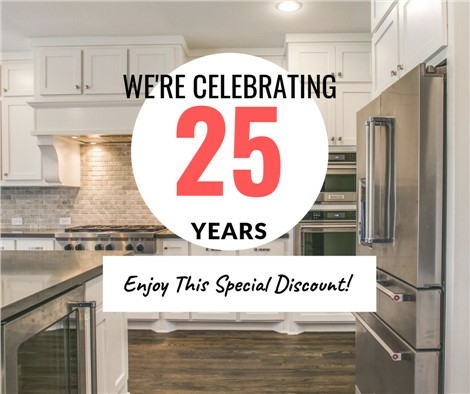 No matter your budget, you can depend on our home contractors to find the perfect, affordable option that suits your household. 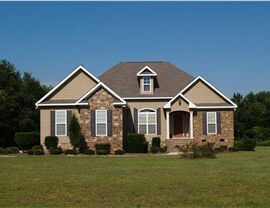 Ensure that your household is protected this year by opting for siding installation from Statewide Remodeling. You can call us or fill out our online form to schedule your free consultation with a designer and receive your in-home estimate.